Shell has been committed to product quality and premium fuels for decades. In fact, Shell experts created one of the first-ever premium fuels, Shell V-Power petrol, in Hong Kong in 1998 to meet growing customer demand for higher-quality petrol. For more than 100 years, Shell has been harnessing science, engineering and technology to pioneer the world’s most innovative fuels race tested in some of the most arduous motorsport events in the world. 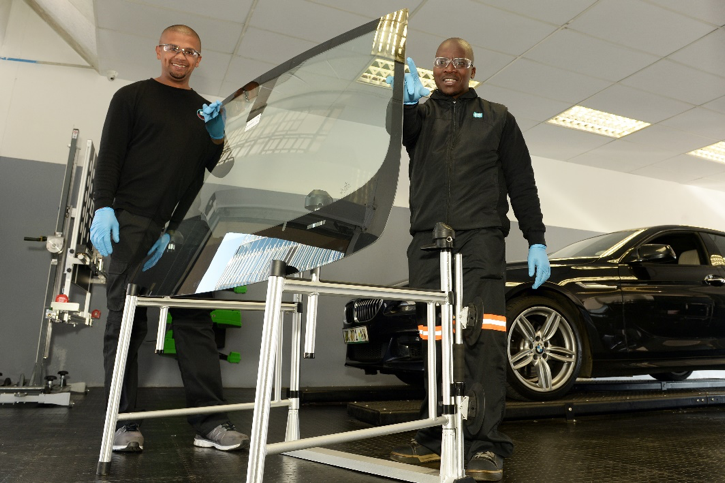 For nearly half a century, BMW M has been building world-class vehicles by merging engineering with cutting-edge technologies. 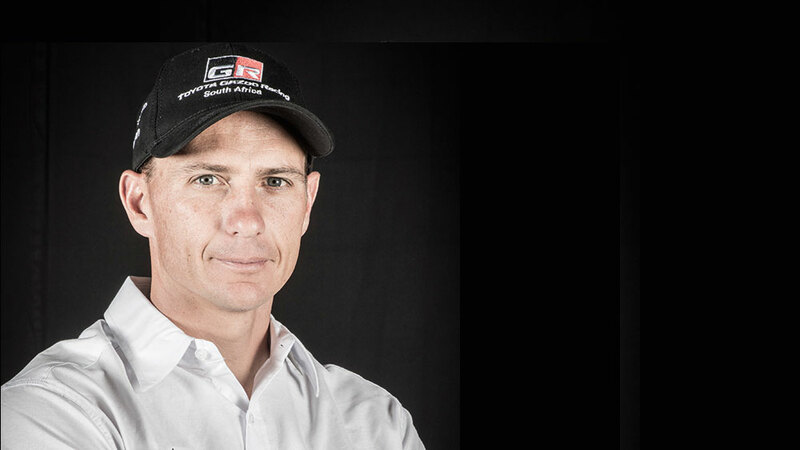 This shared passion has brought these two innovative brands together in a unique relationship – one that is constantly striving to bring you the best automotive and fuel technologies. Owning a vehicle is more than getting from point A to point B. It’s an experience. This is a truth felt in the hearts of BMW M owners around the world who know, appreciate and love their vehicles. 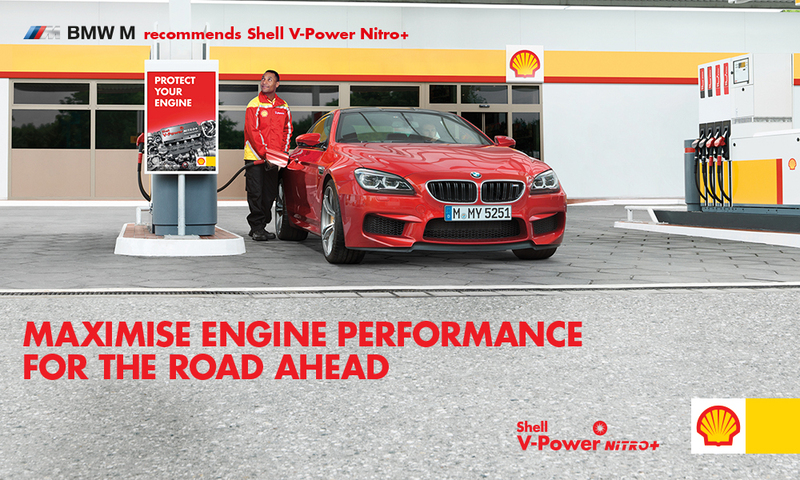 As a company with a reputation of producing and designing some of the world’s most innovative vehicles, it’s no wonder BMW M now recommends Shell V-Power Nitro+ (SVPN+). It’s a powerful endorsement built on a shared passion for performance. Shell’s V-Power fuels are designed to improve performance for use in both diesel and petrol vehicles. Most people rarely take the trouble to ensure that their vehicles continuously perform at peak levels. As a result, deposits can build up within engines, thus negatively impacting your car’s performance. Shell’s V-Power fuels are designed with powerful cleaning agents to help control deposit build-up in new engines and help remove deposits in old engines that less advanced fuels may have left behind. Ultimately, Shell’s V-Power fuels are designed to deliver maximum performance and protection to your engine by forming a protective film on your engine’s surfaces thus helping prevent corrosion of critical fuel system components. Whether you drive a petrol or diesel vehicle, Shell has the right fuel for your car to maximise protection and performance. Shell V-Power Petrol contains Friction Modification Technology, which is designed to instantly reduce friction in critical engine areas, a threat to both old and new cars. Ultimately, it enables the engine to deliver more power to the wheels. Shell V-Power Diesel contains increased detergents for fast and more effective clean-up of diesel fuel injection systems. It is designed to restore and maintain engine power by actively protecting your engine. The diesel formulation is also designed to protect critical fuel system components from corrosion. Different engines and vehicles will respond differently to the new technology in Shell’s V-Power fuels, according to individual driving styles and engine design and conditions. As you seek to upgrade your vehicle with advanced technology, be sure you are making technical upgrades with your fuel as well. 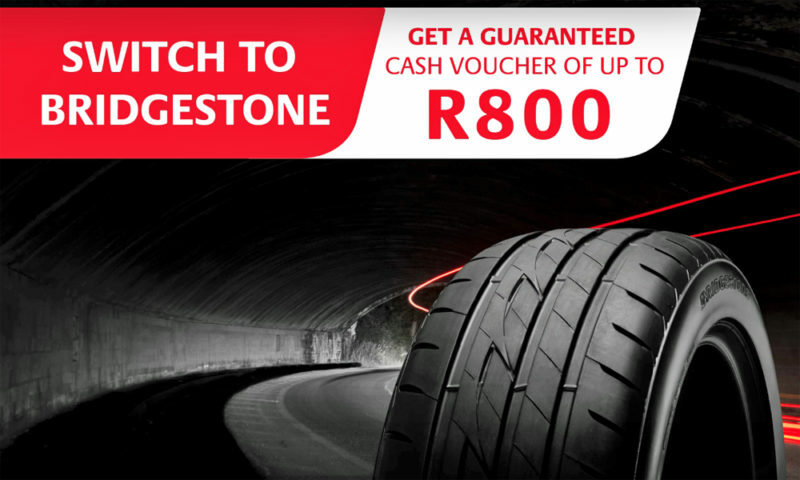 Try Shell V-Power Nitro+ in your car today! What’s the real point of owning Infiniti? Fiat working on 500X Abarth?